Reason for Reading: I rather enjoyed Gail Carriger’s previous “series”, the Parasol Protectorate (this series is a spin-off of that one, about 20 years later), and another series she’s currently writing, Finishing School “series”. 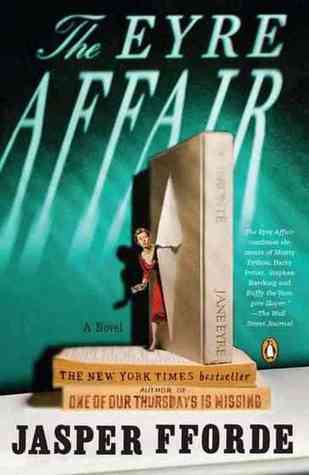 My Thoughts: I liked this book. It was okay. 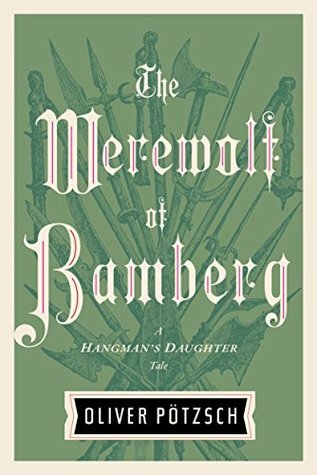 I don’t know why exactly I just didn’t feel like it was as good as Carriger’s other books. I simply can’t pinpoint it. The fact that this book has probably 10-15 spelling errors doesn’t affect the rating–that’s not Carriger’s fault, it’s a bad editing job is all. 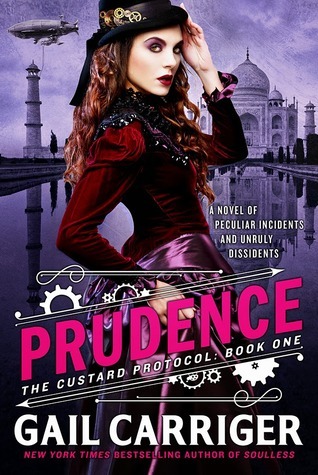 This book is centered around Prudence (aka Rue), the daughter of Alessandra Tarabotti and Lord Maccon, the main characters of the Parasol Protectorate quintet. Rue has “powers” similar to her mother’s, but even cooler–while Alessandra can basically neutralize the supernatural powers of others by touch (so, a werewolf or a vampire would lose it’s supernatural-ity/becomes mortal while in contact with her), Rue actually steals the supernatural powers (so, a werewolf becomes mortal and Rue becomes a werewolf). I think it might’ve been Rue’s rashness that made her less likeable than the other characters Carriger has written. Just like I don’t like every person I encounter, I don’t like every character I read–it’s just unfortunate she’s the main character Regardless, I’ll give the second in this series a try before I lay it to rest for good. Everyone deserves a second chance!